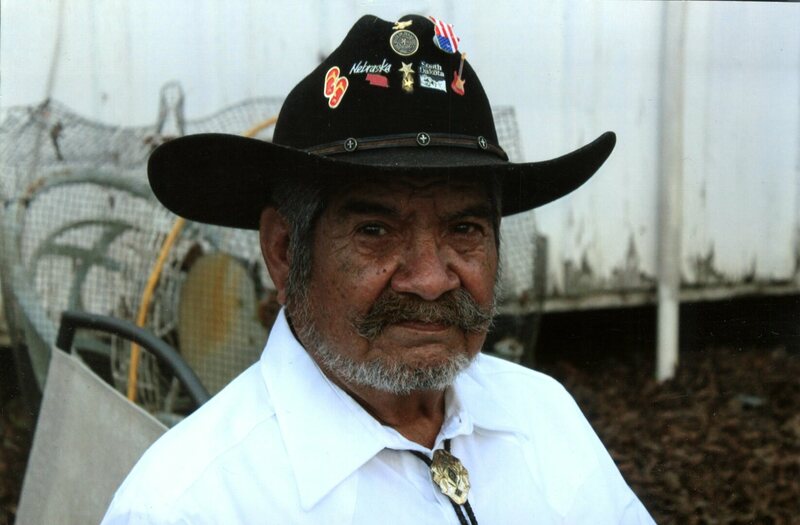 Simon " Gegu " Rodriguez, 75, of Angleton passed away Friday April 20, 2018 in Houston. Funeral services will be held at 6:00 p.m. Saturday April 21, 2018 in the Palms Funeral Home Chapel. Visitation will be from 3-8 Saturday at Palms. Simon was born January 5, 1943 in Boling, Texas to Mariano & Petra Becerra Rodriguez. He was a member of Cement Masons Local Union #681, the Low 40 Roping & Riding Club of Angleton and was an avid fisherman. He also enjoyed hunting & vegetable gardening. Simon loved his family dearly. He was a Lo Tech Man in a High Tech World. Survivors include his Children; Rita Rodriguez & husband Jose Perez, Simon Rodriguez and wife Sunny, Virginia Thieman & husband Todd and Frankie Rodriguez & wife Alba. Brothers; Santos Rodriguez & wife Lydia & Manuel Rodriguez & fiancé Mary Rubio. Sisters; Eulogia Trevino, Mary Vega, Sylvia Rodriguez & husband Ezequiel. To send flowers to the family of Simon "Gegu" Rodriguez, please visit our Heartfelt Sympathies Store.